We are very happy to received these winning tickets from our Malaysia Wn4D Advance Users. He have been winning quite a lot from using Win4D Advance, this is one of his latest winning. After hearing our 4D Video, he is happy to share his winning with all members here. Below is from another member, he is a Gold Member. 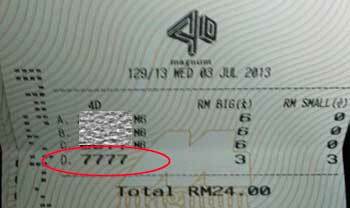 He get this tips from our 4D Video where Haitong mention this number is very good in Malaysia Magnum 4D game. 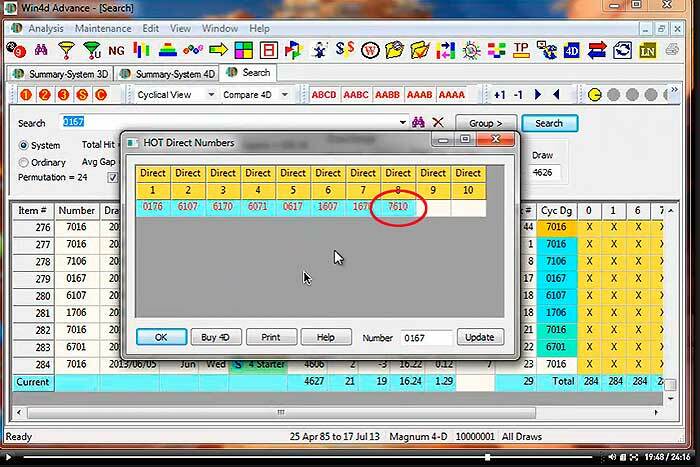 In the video, he even shared the HOT Direct numbers, take note of the last number in the HOT Direct, it is right on target. Wow, imaging just by spending some time in watching this wonderful sharing, you not only learn about the 4D Game strategy, you also can have wonderful tips. All this within our Privilege Forum video 4D tips posting. Join our Gold membership to get access to this information.